Stilrod Cafe is bringing all the authentic London for you! 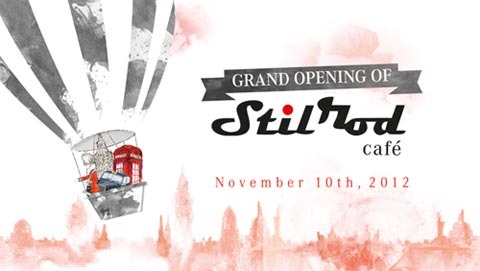 Let's join us for celebrating Stilrod Cafe's Grand Opening Night Event. We'll be entertaining you with British tradition and music. Also special offer you won't regret.